Faculty: The Retreat’s faculty are master level instructors and performers. Their perspectives bridge worldwide performance, academic scholarship, ground-breaking composition, and dedicated teaching. At the Retreat they teach private and group lessons, and coach chamber groups. Two faculty members also conduct the Retreat Orchestra. Each Retreat typically features a world premier composition by a faculty member. Professor Racy of the U.C.L.A. Ethnomusicology Department is an inspiring teacher, author, renowned composer and performer. A pioneer in conducting Arabic music ensembles in the U.S., he has inspired generations of Western and Arab musicians to study and perform the rich musical traditions of the Middle East. 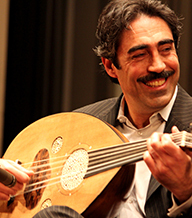 Professor Racy performs and lectures internationally on Middle Eastern music. 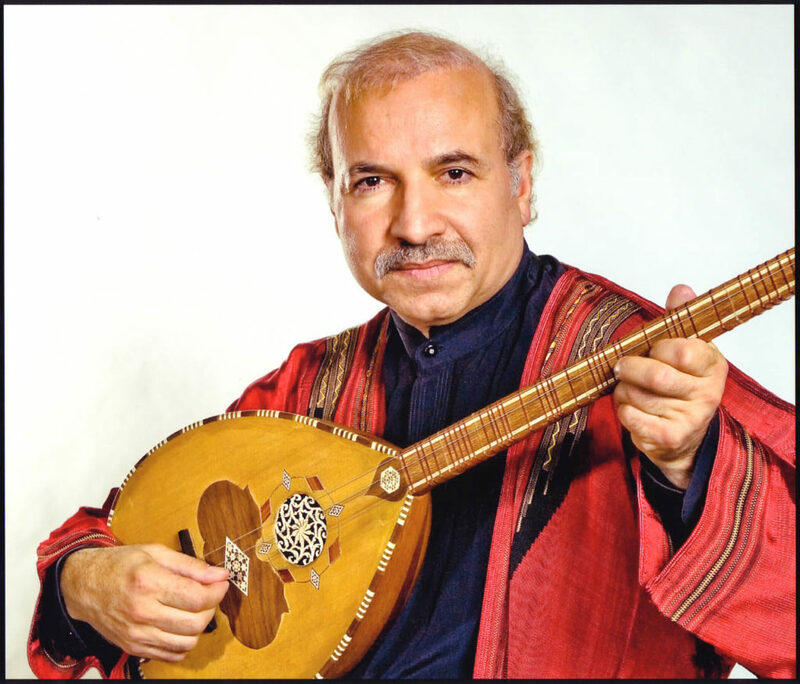 His recordings include Taqasim, Jazayer Plus Ali Jihad Racy, Ancient Egypt, and Mystical Legacies. 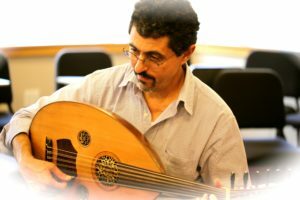 His numerous scholarly publications include the award-winning book, Making Music in the Arab World: The Culture and Artistry of Tarab (Cambridge U. Press, 2003). 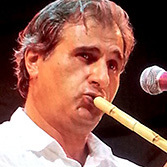 Originally from Lebanon, Bassam joined the Near Eastern Music Ensemble in 1992 as a principal nay player, and also plays with Qantara. He has a Masters degree in music performance from the Moscow Conservatory. Bassam has performed with Fairuz, Ziad Rahbani, Marcel Khalife and the Absolute Ensemble. He has many recording credits including Wonderful Land. 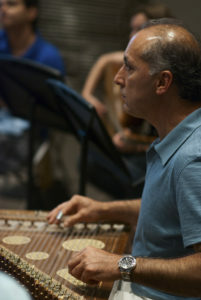 Bassam is the Director of the National Lebanese Conservatory of Music, and the New York Arabic Orchestra. A multi-instrumentalist, he teaches `ud, buzuq, violin, and nay. www.newyorkarabicorchestra.org. 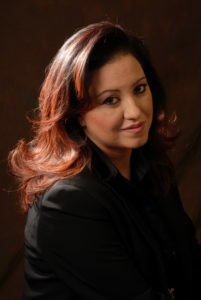 Sonia is the leading vocalist of Arabic classical and ma`luf vocal repertoire. A graduate of the National Conservatory of Tunis, she performs worldwide. Her recordings include Liberte, Tarab, Tawchih, Takht, Tir Al Miniar, and Romances. M’barek is a professor and researcher at the Higher Institute of Musicology and gives master classes around the world. 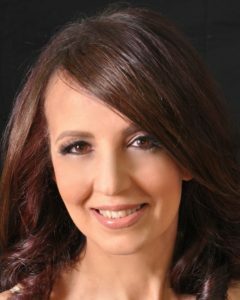 She also has a PhD in Political Science, and a Master’s in Public Law, and recently served as Tunisia’s Minister of Culture. While Minister, she initiated a law on the status of the artist and developed a participatory culture for the renewal of cultural policy. Her award-winning recording, Tarab, won the prestigious Diapason D’or (Golden Tuning Fork) Award of France in 2001. She recently wrote “The Status of the Musician in Tunisia: State of Play of Music Policy”, published by L’Harmattan (2018). 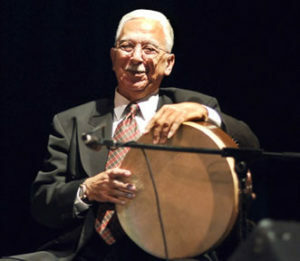 Najib began performing `ud with his father Hikmat Shaheen orchestra in Haifa at the age of 12. After moving to the US in 1967, he played `ud with legendary vocalist Hanan in New York, and toured with her in Latin America. 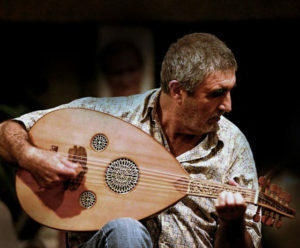 Najib has performed hundreds of concerts with Simon Shaheen as a core member of the Near East Music Ensemble and Qantara. He has taught`ud and Arabic Music privately throughout his performing career. In 1985, Najib founded his studio for making & restoring vintage `uds, experimenting in bringing back the authentic classical Arabic sound. Since the founding of the Retreat, Najib has been an `ud instructor and lecturer on `ud maintenance. A talented chef, he is in charge of food at the Retreat and is a key member of the operations team. www.oudman.com. After learning the `ud from his father Hikmat Shaheen, William studied classical violin at the Rubin Conservatory in Haifa. 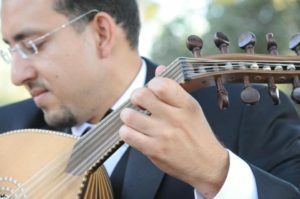 He gives workshops and performs at Universities in the U.S., and performs with the Near East Music Ensemble. 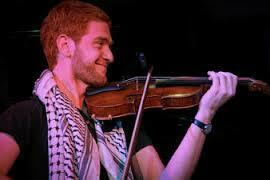 He teaches `ud and violin privately in California. Iman has an extensive knowledge of Arabic Literature and film, and gave lectures and wrote academic articles on the subject. She earned her PhD in Medical Anthropology and Middle Eastern Studies from Harvard University. 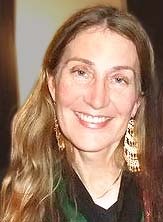 She taught Arabic language, diction, literature and film, and established Arabic Film Festivals and Series at Harvard University, MA, Drexel University and UPenn, PA, Emory University, GA, and the Arabic Music Retreat. In addition, she was the consultant and director of the Arabic Language Program of the School District of Philadelphia. 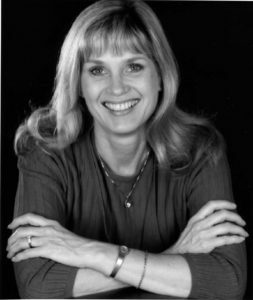 Supported by Federal funding, she established a comprehensive linguistic and cultural program for the district, which included Arabic drama, music and film. Iman is versed in Classical and Modern Standard Arabic, in addition to a number of Arabic dialects and other foreign languages, and performs multi-lingual (simultaneous) translations, film subtitles, and script adaptations. Iman is a native speaker of Arabic, and was born in Cairo/Egypt. Michel was the principal percussionist with Fairuz and the National Lebanese Radio Orchestra for over 20 years, and has been performing in prestigious Arabic Music ensembles in the Middle East and the U.S. for three decades. 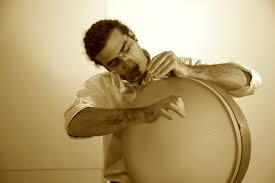 He currently plays with the Near Eastern Music Ensemble and teaches percussion in New York.